If you dream of travelling the world, you probably have a ‘Bucket List’ as long as the Great Wall of China, but there are certain favourites that stand out on every intrepid travellers wish list, and they include Climbing Mount Kilimanjaro and Gorilla Tracking in Rwanda or Uganda. They may be two completely different adventures, but they work beautifully together, and with daily flights from Kilimanjaro Airport to Kigali – Rwanda’s capital, it makes perfect sense to combine your Mount Kilimanjaro Climb with a visit to the Mountain Gorillas of Volcanoes National Park. Planning your Kilimanjaro Climb has never been easier, and as most KPAP (Kilimanjaro Porters Assistance Project) Registered Climbing Companies offer private tours for groups of every size (even singles), you can schedule your climb to start on any day, 365-days of the year. With six official routes on Mount Kilimanjaro to choose from, there is something for everyone, and by choosing one of the longer itineraries with plenty of time for acclimatization, your journey to the Roof of Africa will be a successful one. Once you have crossed “Climb Kilimanjaro” off your bucket list, a short flight (1h 30min) to Kigali will put you in prime position for meeting the world’s largest primates – the Mountain Gorilla. It is estimated that there are just 700-800 Mountain Gorillas left in the world due to hunting, war, disease and destruction of their natural habitat over the years, but thankfully, the International Gorilla Conservation Programme, established in 1991, has helped Mountain Gorilla numbers increase. One of the best ways to ensure these magnificent creatures thrive is by visiting them. Charitable organisation WWF encourages travellers to support conservation projects and local communities by visiting the Gorillas in Rwanda or Uganda, in a controlled environment that protects the Mountain Gorillas while allowing us to fulfil our dreams. With two destinations and twice the adventure, this journey throughout Africa is not for everyone, but if you have a passion for travel, a love of the great outdoors, and care about wild animals, this could be the holiday of your lifetime! 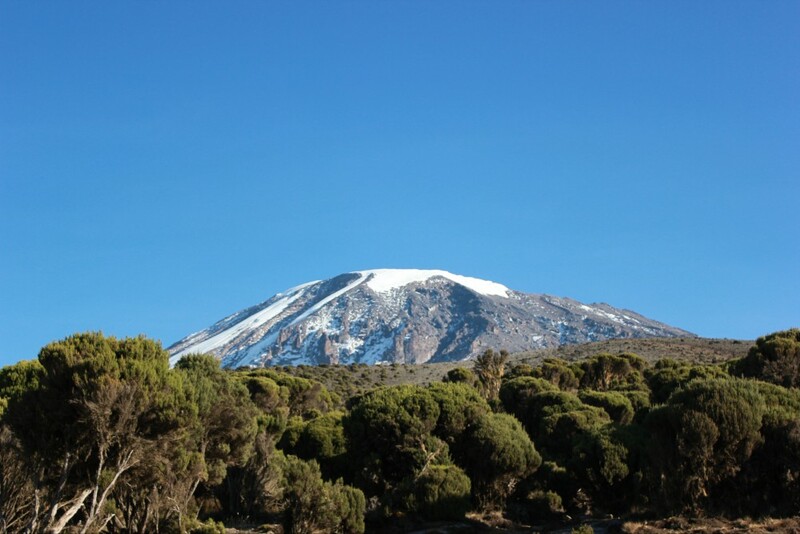 Next Post Climb Kilimanjaro 2014 – On Any Day of the Year!